Streaming online movies on your computer, or any other device has never been easier. There are countless of websites dedicated to this purpose, and the vast majority of them are free. So one must wonder how is this even possible? The simple answer is that they are illegal. 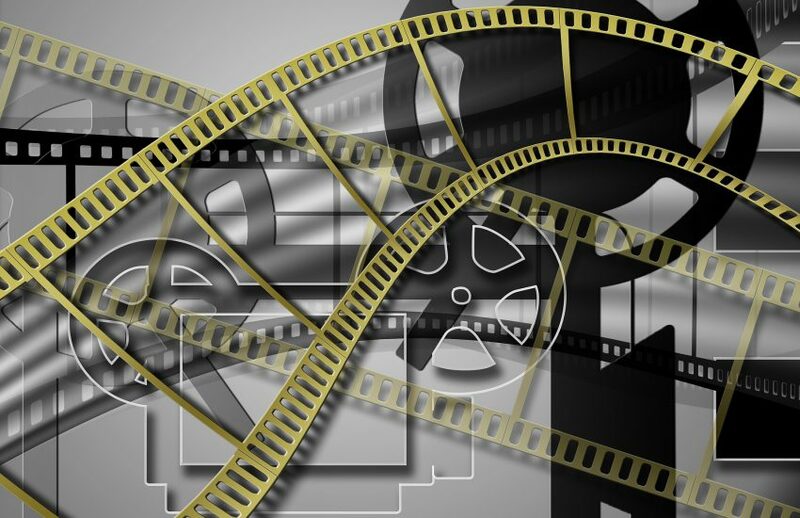 Anyone can make a website which releases latest films completely free, but this is a very dangerous practice, and even the viewer is in danger. 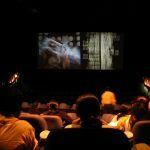 This is why you should always choose a legal movie streaming website, and this article will show you how. The most obvious red flag on an illegal website is the lack of a source from where they are getting their movies, which of course means that it is pirated. Legal websites will always tell you where they are getting their movies from. In most cases it would be with a permission from a movie studio, or they would simply stream common property movies, or in other words, movies without a copyright. Always look for the “about us” section to find the source information. Any business, or website looks to make money somehow, that’s just simple capitalism. So instead of asking for large fees, and expensive memberships, free streaming movie websites will often use some sort of advertisement, and while this can get annoying, it’s a way to tell that the website is legal. 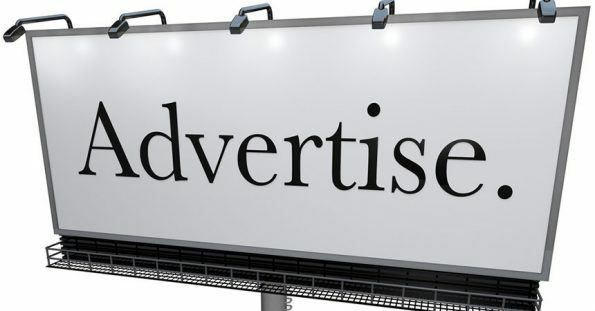 Advertisements come in the form of click ads, or commercials in the middle of the movie. A website with pirated movies will obviously look to hide, avoiding giving any contact information. A legal website however, doesn’t have anything to hide. The contact section will always be very easy to find, usually at the bottom of the page. It will usually be just the email address, but if they have some physical address information – even better. Then you can be sure that the website is legitimate. Needless to say, movie studios look to make a profit selling movie tickets, so they will not stream their latest movies online, unless it’s pirated. 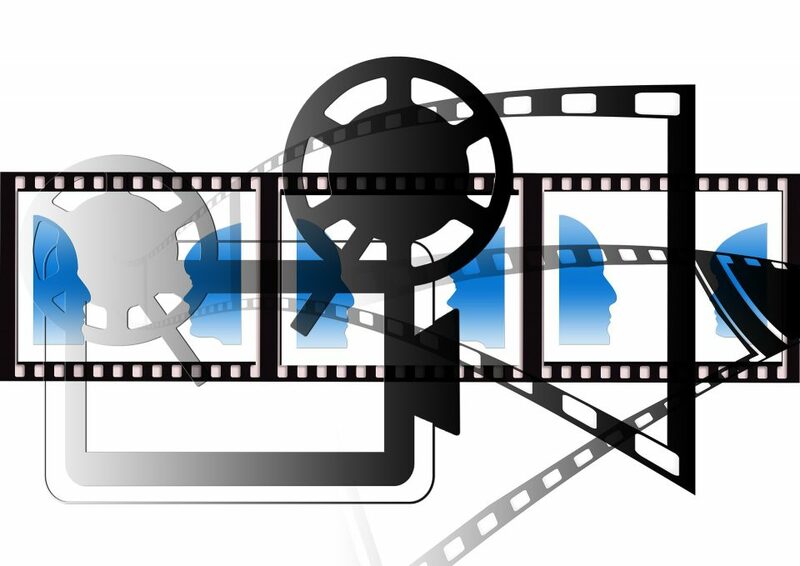 Legal websites will usually have movies from at least a few years back. If you stumble upon a website with the movies just hitting the theaters, that is an obvious signal for piracy, and illegal content. While it’s true that not all of the legal websites have a mobile app, this is also a common feature to look for. If a website has this, you can be sure that it is legal, and there is no copyright violation. Stores hosting the apps are huge companies and they don’t want to participate in piracy. Watching your new favorite movie as soon as it comes out is tempting, sure, but not violating copyrights and doing everything legally is much more important. 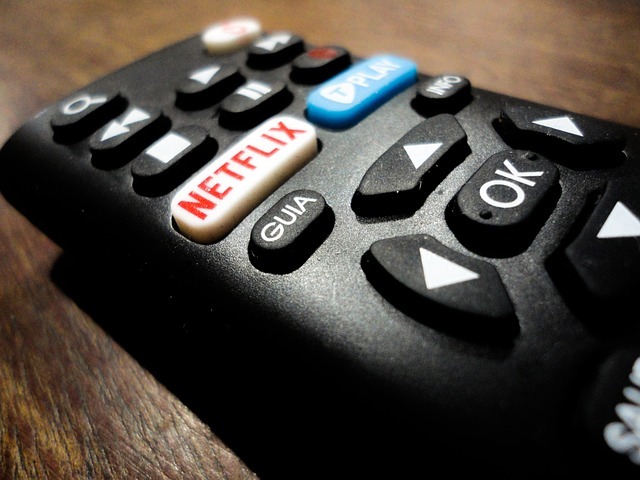 This article deals with ways to determine if a streaming website is truly legal, so look for these clues, and enjoy your favorite flick.